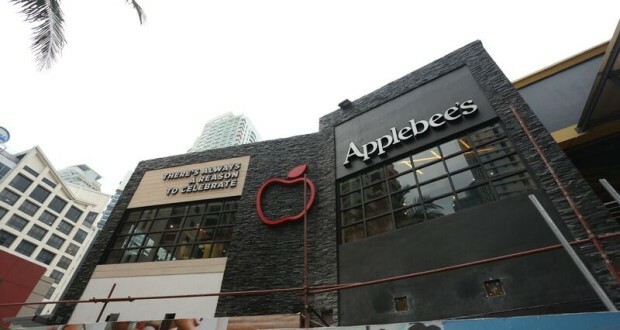 Applebee’s Grill and Bar ®, where there’s always a reason to celebrate, is giving Quezon City residents & professionals an added reason to rejoice with the opening of their 2nd branch in the Philippines in Eastwood City Libis, Quezon City! Come and visit them and try their famous Appetizers like their Wonton Tacos, Double Crunch Bone-in Wings, & Sriracha Shrimp to name a few as well as their delicious Steaks, Chicken dishes, Pasta, signature Pork Ribs, Burgers, and Salads. 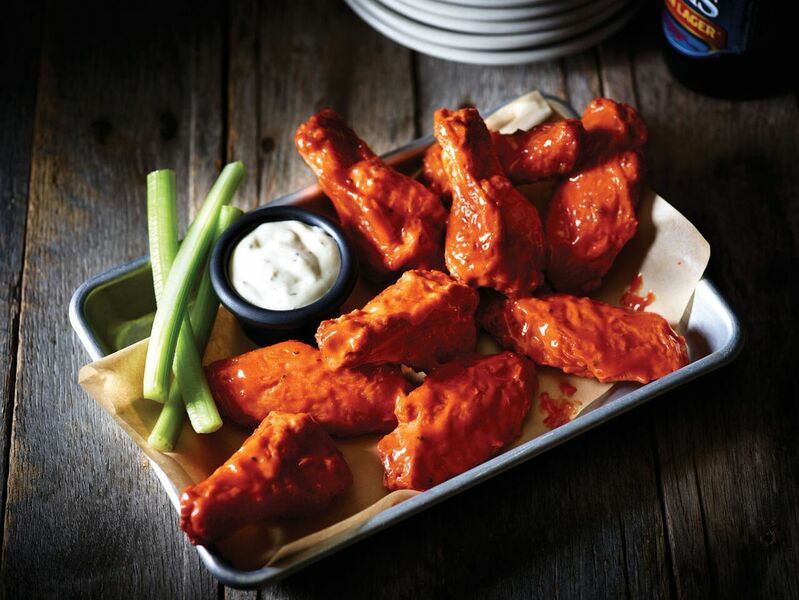 As the Calorie conscious are also near & dear to Applebee’s heart, they also have their Under 600 Calories Menu comprising of healthy and tasty selections that will fill you up without weighing you down. They also have a good selection in their kid’s menu called Applebee’s Junior. The little ones can choose among Teddy “Bear”ger, Pizzadilla, Cheesy Cheese Spinners, Little Drummers with rice and desserts like Cookie Milkshake Monster and Kids Sundae. As the sun comes down, Applebee’s boasts of their Happy Hour menu with beer & specialty cocktails at only P 89! 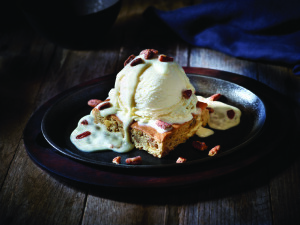 For sweet endings, you will swoon over Applebee’s luscious selection of signature desserts: Butter Pecan Blondie, Triple Chocolate Meltdown, Black Forest, & Fluffer Nutter. 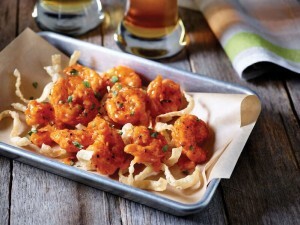 So spread the good news, Applebee’s Grill & Bar is now open to serve you up good times with great All American food, tasty premium cocktails, spirits, & soothing libations, as well as opulent desserts for the perfect endings to your meal. Great as lunch & dinner destinations for the whole family and as a watering hole nightspot after hours with your friends and barkada, Applebee’s enjoins each and every one of you to Celebrate Everything with them today!